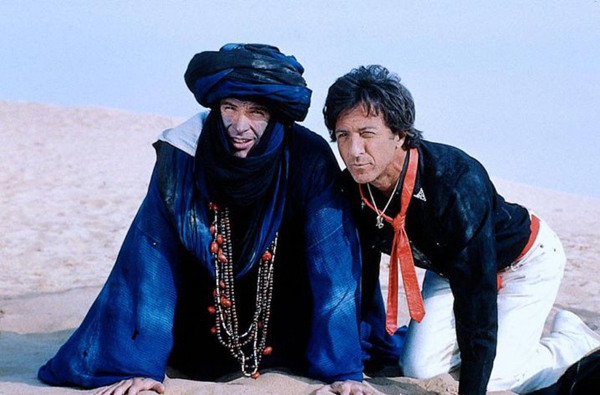 The discovery of a library waiting list becomes the inspiration for a humorous look back at the infamous and misunderstood comedy, “Ishtar”, starring Warren Beatty and Dustin Hoffman. With appearances by: Charles Grodin, Carol Kane, Paul Williams and a host of others. Watch “Waiting for Ishtar” on Vimeo On Demand! Dec. 14/2017 – Waiting for Ishtar premiers before a packed and enthusiastic crowd at Cinecycle in Toronto. 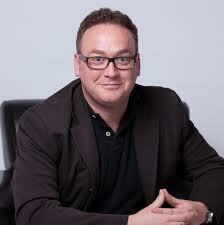 Hosted by film critic for CTV’s News Channel and CP24, Richard Crouse. Director John Mitchell, with songwriter Lisa Lambert (The Drowsy Chaperone) and host Richard Crouse. April 27/2017 – HAPPY 30TH ANNIVERSARY, “ISHTAR”!!! An extended 20 minute preview of the documentary screens at “The Salon” in Brooklyn. A big thank you to Megan Cooper, and everyone who came out that night! It was a blast! I have been invited to show a portion of the documentary (about 20 of 45 minutes) on April 27th at “The Salon” in Brooklyn. If you are in, or close to the area please feel free to come! You can RSVP the organizer through their Facebook Page, or contact me here and I will put you in touch. It promises to be a fun night, with an eclectic mix of artists. Also, I have been submitting the documentary to several festivals. Fingers crossed! I will update here with any new screening dates. I just booked the dates for the colour correct of Waiting For Ishtar, with the amazing post-production people at The Rolling Picture Company, in Toronto! That means the finish line is finally in sight! Everything should be wrapped up by early January, and then it’s time to send this strange and wonderful little labour of love out into the world! April, 2016: Here is a great piece in “The New Yorker” about Elaine and “Ishtar”. The writer, Richard Brody, clearly understands the value of the film. For those checking in on the documentary, it is coming, I promise! The editor, Maura Corey, delivered a fantastic cut in February, and I’m working on the soundtrack/music now with the very talented, Don Pyle. I will post another update in May, to let everyone know how things are progressing. Some very good news, everyone! First of all, Waiting For Ishtar will have its first public screening in early November at an Ontario film festival! Official announcement to follow! They will be screening a version of the Director’s Cut we made in 2012, while not the final version, it’s still very exciting to put the movie in front of an audience for the first time!!! I’m also extremely happy to announce that Maura Corey has agreed to oversee the final edit of the documentary! Maura is an LA-based editor whose credits include: The Academy Awards, America’s Got Talent, The Emmy Awards, as well as a ton of network television. She also happens to be a huge Ishtar fan, so this is really great news for the documentary!!! Welcome aboard, Maura!!! The movie got some love from Cinemablographer! 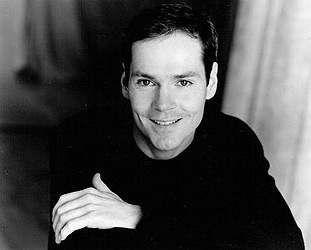 On Wednesday, April 15, 2015, Jonathan Crombie passed away in NYC at the age of 48. Those of us who were lucky enough to know him are still in a state of shock, and trying to cope with this terrible loss as best we can. Of my best friend I can say that he was as kind, and considerate a person as I have ever known. He treated everyone with respect, and anyone who met him will tell you the same. Jonathan was also one of the funniest, and most talented people around, and I feel privileged to have had the chance to collaborate with him so many times over the years. As for “Waiting For Ishtar”, the documentary will be completed in 2015, and of course will be dedicated to Jonathan. Travel safely my friend. 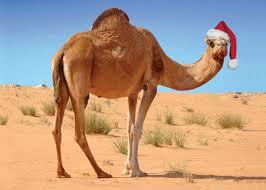 Season’s Greetings from Waiting For Ishtar! Here’s what’s been happening with the documentary. The biggest news is that we are about to reach out to a pair of very big movie stars who, if they consent to being a part of this, will take the documentary to another level entirely. We’re pretty sure you can guess which pair we’re talking about, but as we don’t want to jinx it, let’s just call them Huck & Kyle. Fingers crossed! We recently cut a 5-minute trailer that we are going to send to them that shows all the wonderful people we have interviewed so far, and gives the tone of the documentary (quirky, funny, sincere, interesting…). We will eventually put it online, but for now we need to be very careful about copyright issues, until we have permission to use clips, etc. As for the documentary, we put together a 49-minute rough cut that we sent to a few people. The feedback was incredibly positive, and we got some excellent notes that are helping us shape the finished product. Thanks again for the support, encouragement, and patience as we push to finish the documentary. We will share any new developments, and keep in touch about our progress. Happy Holidays, and all the best for the New Year! 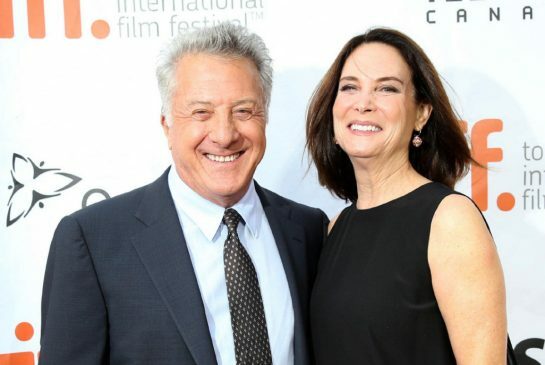 Dustin Hoffman interview at this year’s TIFF, talking about Toronto’s love for “Ishtar”! Dear Mr. Hoffman & Mr. Beatty, we want to interview you!! THE INDIEGOGO CAMPAIGN WAS A HUGE SUCCESS!!! WE EXCEEDED OUR TARGET, AND CAN NOW MOVE FORWARD WITH POST-PRODUCTION! A BIG THANK YOU TO EVERYONE WHO SUPPORTED, SHARED, COMMENTED, AND ENCOURAGED US THROUGHOUT THE CAMPAIGN!!! CHECK BACK HERE FOR UPDATES ON THE PROGRESS OF THE DOCUMENTARY. WE WILL ALSO BE POSTING ON OUR FACEBOOK PAGE, AND TWITTER. Read Andrew Parker’s in depth interview with John Mitchell, as they look back on Ishtar, and discuss Waiting For Ishtar. We have a new Executive Producer!!! 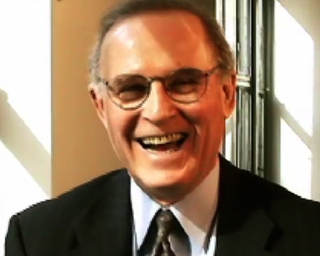 Second City alumnus, actor, and television personality Paul Constable. Welcome aboard Paul!!! You can also find us on Facebook, or follow us on Twitter. If you have anything you would like to share, please go to our Comments Page and have your say. You’re in a safe place, we promise!